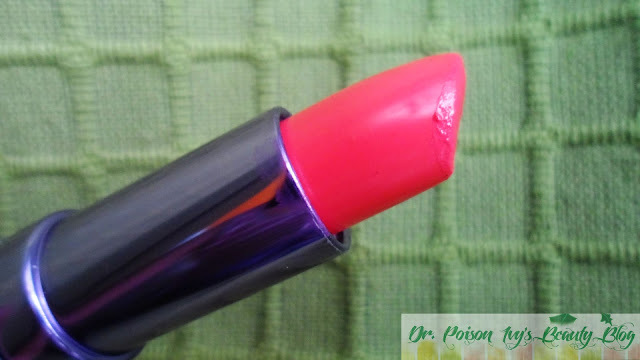 I've passed my coral loving phase and now my taste is hovering over pink lippies . I don't know how long my love for pink is here to stay. 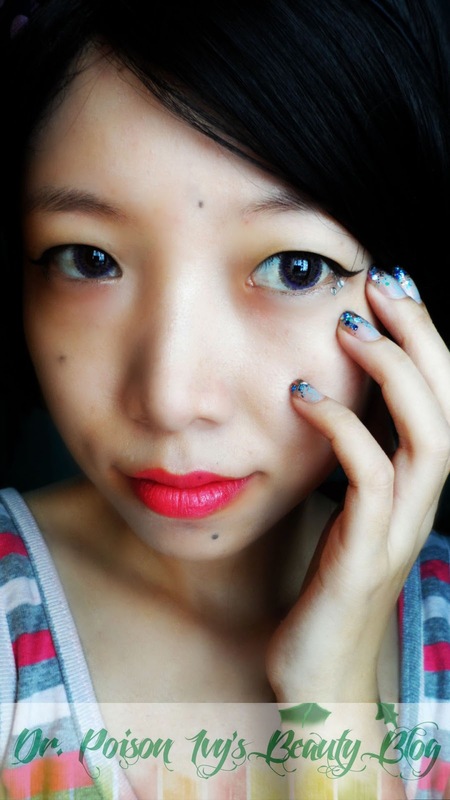 But while its here, Let me introduce you to my favourite pink lippy Of the month. 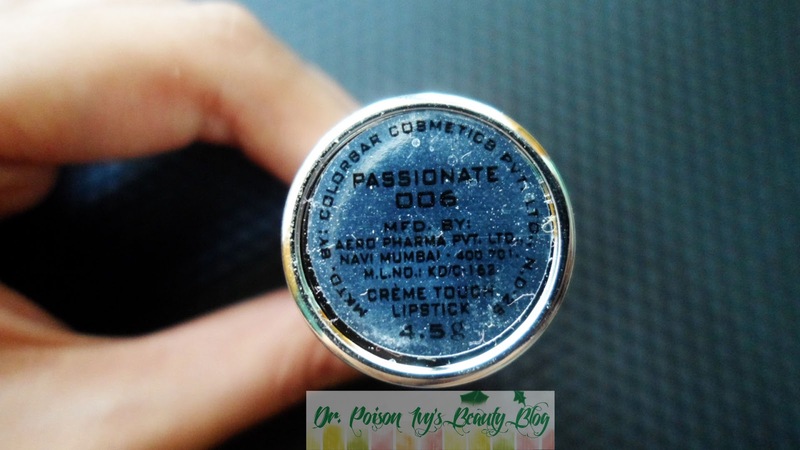 Its colorBar creme Touch Lipstick Passionate 006. Passionate is a very lovely neonish pink . I'm thinking it will suit any skin tone. The Creme touch lipsticks have wide range of shades. There's one for every one. I suggest keeping other make up minimal if you are planning to wear this because it's very loud and yet feminine at the same time. 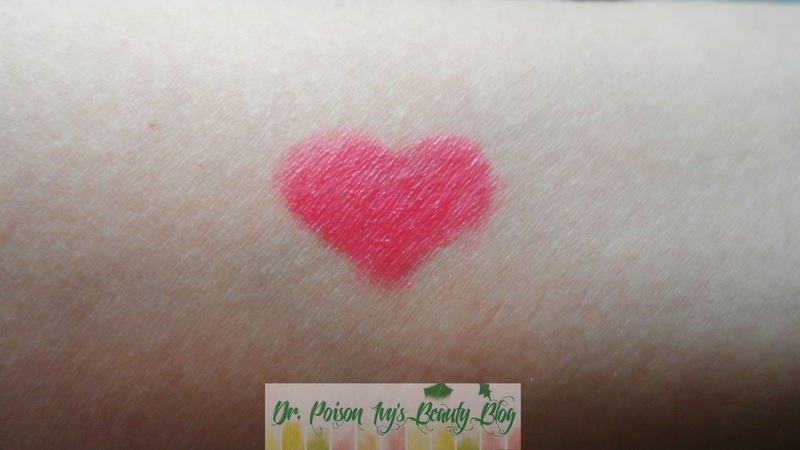 It is very pigmented and even after 4-5 hours of wearing it fades with a lovely pink tint. One swipe is enough to give the desired color. However, it has tendency to get in between the lip creases so moisturising your lips well before application is a good idea. I did not find it too moisturising though the brand calls it creme. it stays on for 4-5 hours after which it fades with a lovely pink tint. Colorbar Crème Touch Lipstick comes with the promise of lips that are eloquent and luscious. 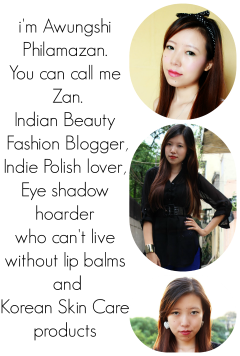 It comes with lovely rich colours and rich in moisturizing properties making lips look fuller and creamier all day long. It has sheabutter, Vitamin E and sunscreen agents at SPF 15 level which nourish and protect your lips against UV rays. 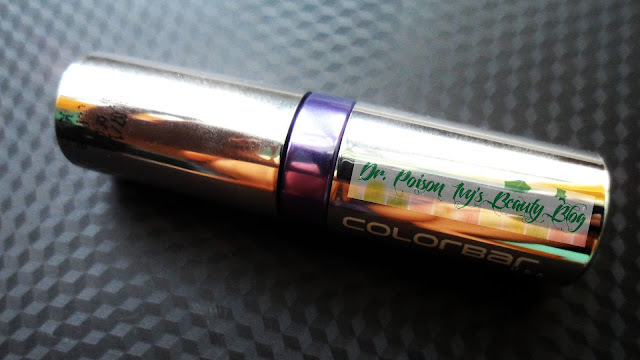 It glides on effortlessly for flawless, even coverage for that perfect pout. Colorbar Crème Touch Lipstick are the perfect way to pamper your lips, not only you will love the rich, lustrous colour, but the lovely creamy texture of the lip colour as well. 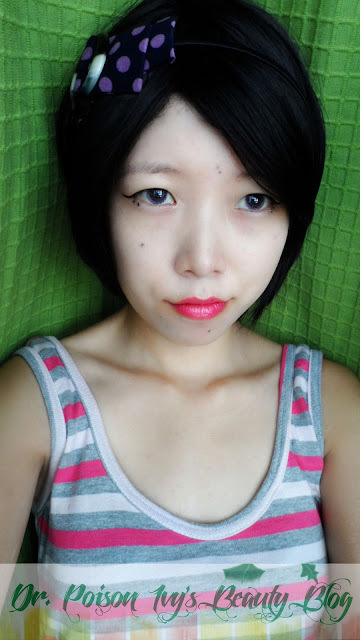 the lipstick shade looks gorgeous on u..
You are looking like the beautiful animes!! And the shade looks so gorgeous on you!!! thank u @google-ceb876a28ac29d285f6785f10fabfa1d:disqus and welcome to my blog. Love the color :D it compliments your skintone! color looks nice on you! 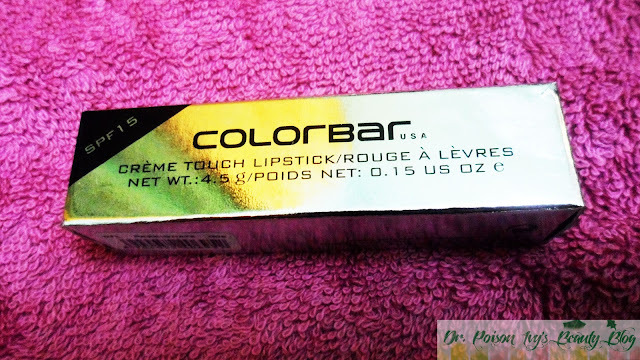 thank u, have u tried any from colorbar? I love this shade. It gives such a nice glow to the face. U look soooo cute! Its looks like a really nice shade! wow perfect shade!! just love it!! Loving the new stuff from Colorbar! Their pencil lipsticks are really creamy and good.